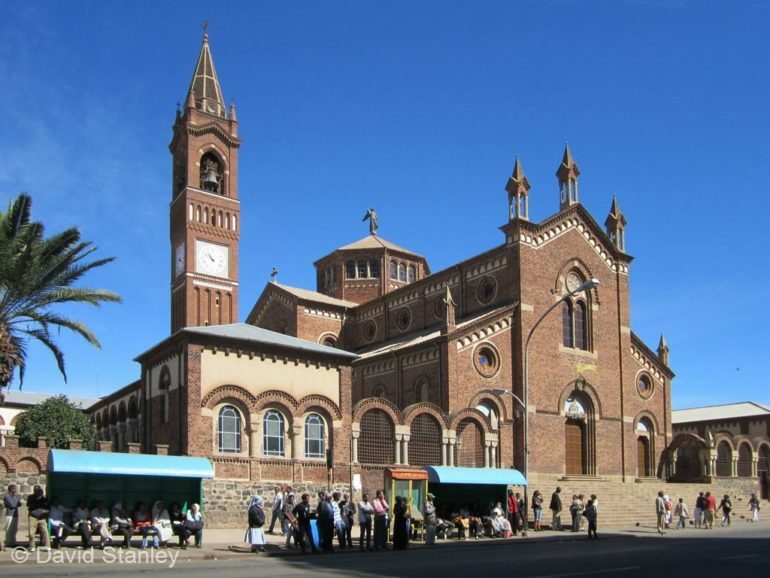 In a further clampdown on religious groups in Eritrea, the government is closing all social initiatives run by the Catholic Church. Mussie Zerai, an Eritrean priest now living in Italy, told Catholic news agency Fides that in the last few months the government closed five Catholic health clinics and has started to intervene in education. In October the government’s attempt to turn all schools public led to rare street protests in Asmara. The Minister of Education cited a 1995 government declaration stating that all social activities, such as private schools, clinics and orphanages, should be government-controlled. The role and responsibility of the churches was solely to look after the spiritual needs of its members, he said. When a Catholic Church refused to close a school, the government closed it and incarcerated a nun, Sr. Tinsaw, and a priest, Abba Haile Paulos.